I am overwhelmed with gratitude for the kind words brides and their families have shared with me. I am delighted to serve them and are over the moon that I can help make their wedding celebration a little more joyful. Heather is a professional through and through. She has knowledge and experience but also takes time to find out what you want for your wedding day. She helps you focus on the important things by taking care of all the little details. All of our vendors loved working with her, and I loved them having her as a point person instead of me. I was able to step back once our wedding came close and be completely relaxed leading into the wedding knowing Heather had it all under control. She has a calm and joyful spirit while handling all the stress of the wedding day. She even ran interference for us at the reception so we weren’t stuck in a long receiving line. Thanks to Heather my focus on my wedding day was on the joy of marrying my beloved just as it should have been. Can not recommend her enough! Heather was such a dream to work with for my daughter’s wedding. She is so organized, thorough, calm and always available to answer every question we had before the wedding. At rehearsal she was on time, quick with the run through and had us done so that we were early to the dinner. On wedding day she was super at making sure everything flowed smoothly, all vendors did their jobs correctly and was such a sweet personality to have running the show. I am SO thankful we had her! She made everything about the wedding wonderful for the bride and groom. From the first time I met Heather, I knew my day was going to be successful. She asked all of the right questions, skipped no detail, and made sure my vendors were guided in the right direction weeks leading up to my wedding. There are so many things and ways Heather went the extra mile and for that, I am forever thankful! As a wedding vendor, I have witnessed the last minute scramble without wedding coordinators to the stressed bridezillas to "the best day ever" happy brides, and I am so glad my day fell under "the best day ever" category! 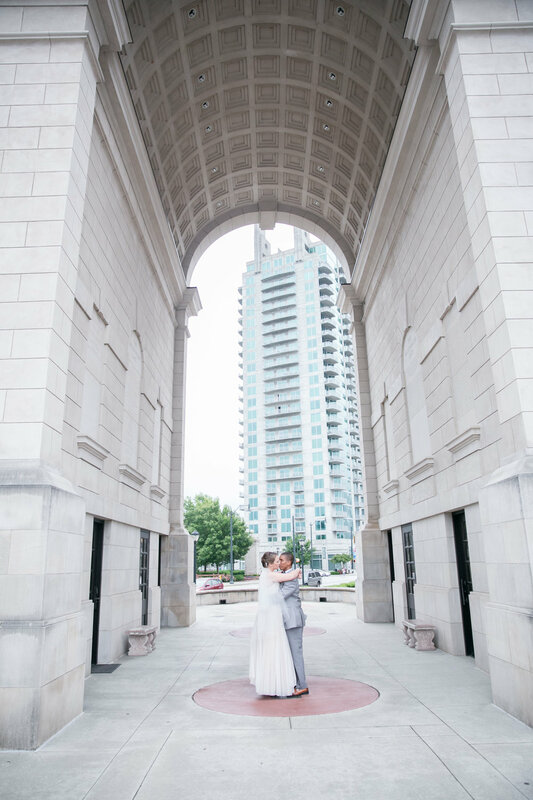 This bride had a smooth, successful, relaxing, and absolutely perfect day because of all of the right vendors in the right place and it was all possible due to the professional direction of Heather Perrin Weddings! Thank you, Heather! 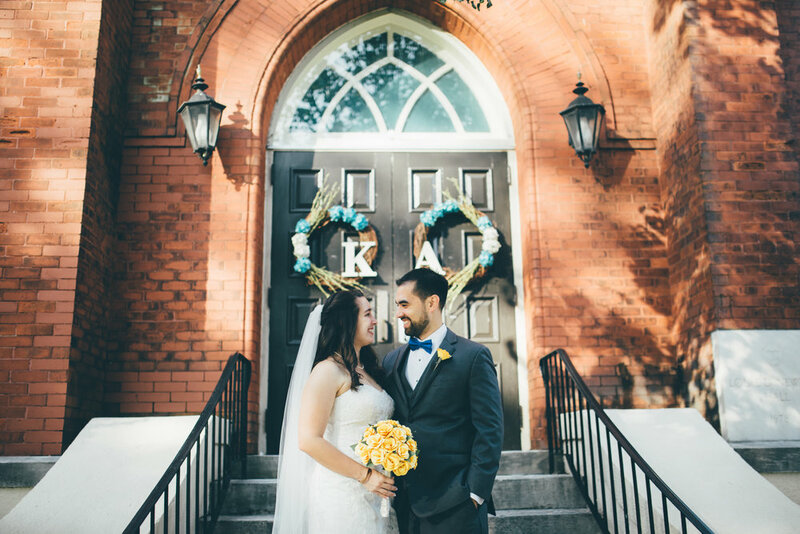 "Heather Perrin was absolutely amazing as our Day of Coordinator for our daughter’s July wedding. We were planning to have a family friend handle details on the wedding day, but my daughter suggested we use Heather instead. That was the best decision we made. There were many details we had not thought of or discussed, but Heather knew exactly what to ask and plan so that the wedding day went off without any issues. We would highly recommend Heather Perrin for all of your wedding planning needs. She has superb skills, is wonderful to work with and takes care of every little detail. We didn’t think we needed a Day of Coordinator, but we were SO wrong. Having Heather assist us allowed our family to enjoy a seamless wedding day and we can’t say “thank you” enough." "Having Heather as my day-of wedding coordinator came as a stroke of luck rather than careful planning. However, if I had to plan my wedding all over again, she would be the first contract I sought out! Heather met with me and knew all the right questions to ask about details I hadn’t even thought of, making the last few days of planning and organizing a breeze. On the day of, having her as the point of contact allowed me to enjoy my wedding, my guests, and the whole experience. All weekend, she was everywhere she needed to be, before I even realized I needed her! Her professional, calming, and organized demeanor was such a blessing in facilitating one of the happiest days of my life! I can't possibly thank her enough or recommend her any more highly!" "When the time finally came to officially plan my wedding, I knew that it was unrealistic to think that I could have any oversight of the wedding day while trying to get ready, get pictures taken, etc. I knew immediately that Heather would be the perfect coordinator to ensure that everything went off without a hitch! Heather knew exactly what Chris and I had hoped for our day, and I trusted her with making any decisions necessary. We dealt with some less than appealing weather, and she helped to ease the stress of having to make decisions to have the ceremony inside versus outside. She is the Organizational Queen and will make sure that you have everything done leading up to your big day. She understands the stresses that come along with the day of your wedding, and she does everything in her power to intercept where she can. She is funny, charismatic, and has a true understanding of what it takes to work with people during this very special time. "